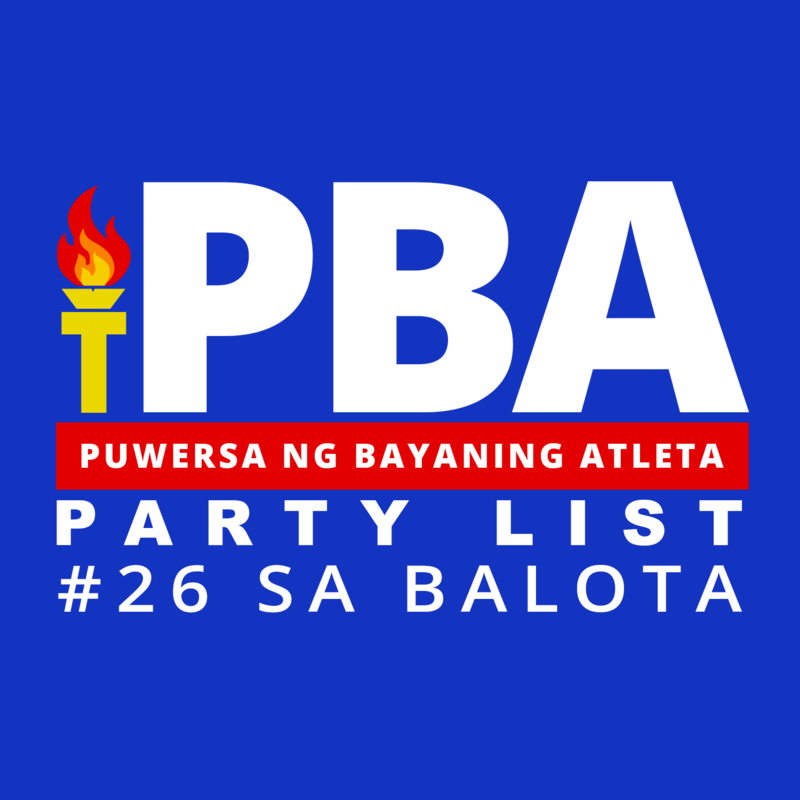 Puwersa ng Bayaning Atleta Partylist Rep. Jericho Nograles has filed a bill seeking to protect Filipino labor and strengthen regulations in the employment of foreign nationals, amid the stir about foreign nationals allegedly flooding the country’s labor force. 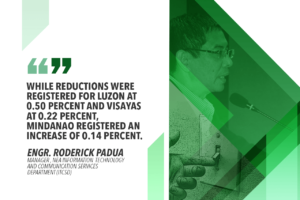 The legislator noted the measure has been approved on third and final reading in the House of Representatives last Nov. 11, 2018 and has been transmitted to the Senate for action on Nov. 27, 2018. If enacted into law, the lawmaker stressed stricter rules on the employment of foreign nationals would be in effect. 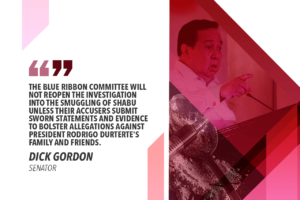 He said with the increasing public sentiment against the influx of foreign nationals in the country’s labor force, senators should prioritize the proposed law. “The influx of laborers will increase if we do not pass laws protecting the Filipino laborer. We still have time if the Senate fast tracks the passage of the bill,” he added. Nograles’ HB 8368 seeks to adopt the Labor Market Test (LMT) as basis in determining the non-availability of qualified and willing Filipino national to do services, for which the foreign national is being hired. 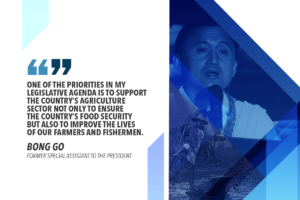 “They have to open the position to Pinoy applicants first and only hire foreign nationals if none of the applicants are qualified for the position,” he said. Any foreign national and his employer, who violate Articles 289 and 290 of the Labor Code, shall pay a fine of P500,000 to P100,000 or suffer imprisonment of six months to six years, or both, at the discretion of the court. The secretary of the Department of Labor and Employment (DOLE) shall impose a fine of P50,000 for every year or fraction thereof to both the foreign national found working without valid employment permit and his employer. The DOLE secretary shall promulgate the necessary rules and regulations to implement the provisions of the Act.